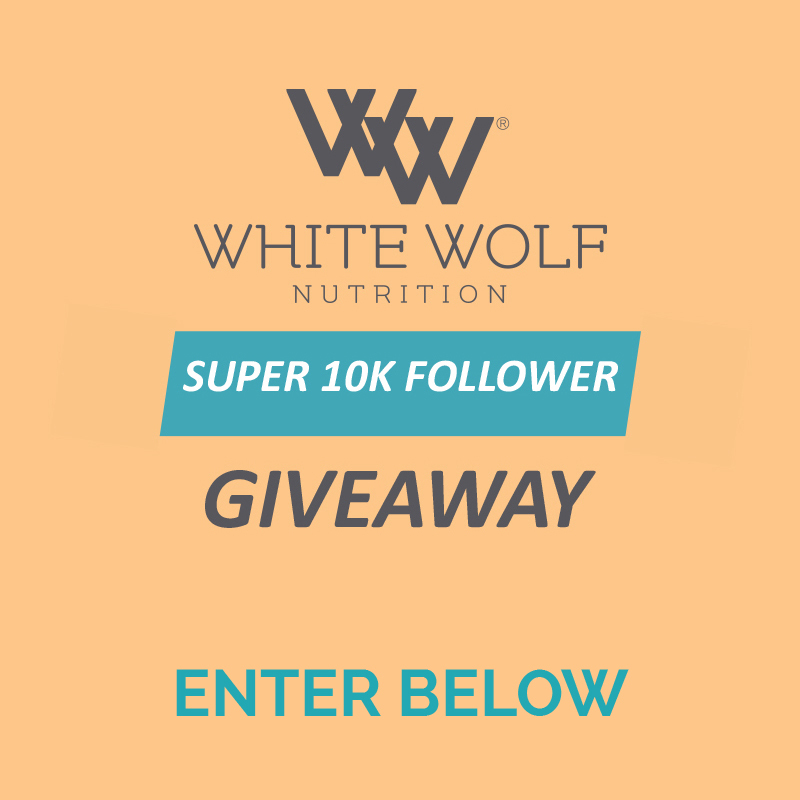 White Wolf Nutrition prizes, giveaways and offers. Visit our website and social media pages to keep up to date with the current giveaways. White Wolf Nutrition is super excited! We are ALMOST at 10k followers on Instagram. We are celebrating by giving away this amazing prize pack to one lucky winner when we hit 10k – so tag your friends in this post on our Instagram so they don’t miss out! To win just fill out your details below – don’t forget you must be following us ALL on Instagram to win! WINNER will be announced when we HIT 10K followers on Instagram.